Own a classic with a new boat warranty. 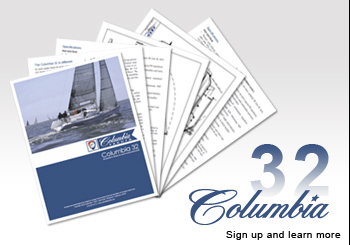 Columbia Yachts is offering a completely remanufactured Columbia 50. This Columbia 50 can be rigged as either a sloop or a yawl. The Columbia 50 yawl is an iconic boat. 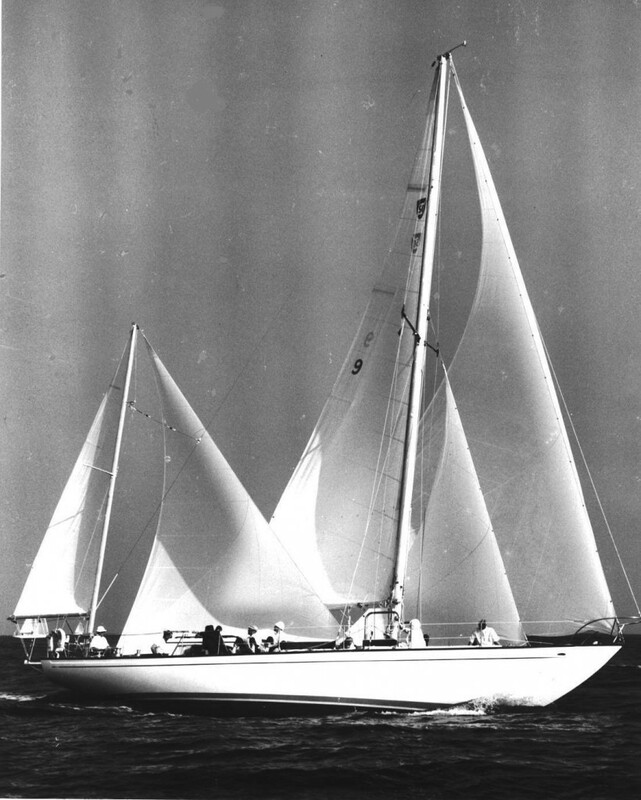 “Simoon” (pictured here) won it’s class and finished 2nd overall in the 1967 Transpac Race from Los Angeles to Honolulu. Imagine the thrill of cracking off and setting the spinnaker and mizzen stay sail for some far off port, or a simply a quick hop across the bay. The C-50 handles beautifully in all conditions. This remanufactured Columbia 50, originally designed by Designed by William Tripp Sr., is guaranteed to turn heads – a true classic that feels great under sail. This boat, when completed, will be the best of the Columbia 50’s sailing today! New 50′ sailboats range from $750,000 and up! Don’t miss out Contact Us today! If you have ever considered owning a Columbia 50 but were concerned with the problems associated with an older boat; Columbia Yachts has the solution. The systems, electrical, mechanical, plumbing are New. The interior cushions and finishes are New. All topside, hull, deck, nonskid, mast and woodwork finishes are New and finished with DuPont Marine Urethane. The boat comes with a set of New North Sails, New standing and running rigging and New sailing electronics. You can own a virtually new Columbia 50 and you even have the opportunity to select the colors, fabrics and finishes – basically built to order. This boat is bound to become a family heirloom – likely to be handed down to the next generation.